My first born. My best little friend. He makes this face a lot.... "Am I in big trouble?" His baby blues could just melt your heart. The prettiest eyes I have ever seen. Oh, and the curls...those beautiful golden curls, how I love thee. How can I put in words how special this little guy is? He is ALL BOY... Running, climbing, falling, digging, painting, throwing, hitting ( we r working on that one). Loves cars, water and sports. He is going a mile a minute unless he is creating art, in the tub or sleeping. Sleeping: he does very little of this. Never been a sleeper. And even though little A started out as a sleeping beauty the tables have turned a bit lately. He loves to snuggle and has just recently started talking! He is saying all kinds of things! He will be 2 on March 22 and although he had a rough start he is healthy, strong boy these days. Loves to eat like his mama, all things sweet. He loves to have a job. I sprinkle his days with special tasks! This little person gives so much love and adds so much to my life. I am better because of you Aiden. I did not know how much my heart could hold until I met you. and oh boy. starting on his art early! Oh...our boys! they are dear!!! 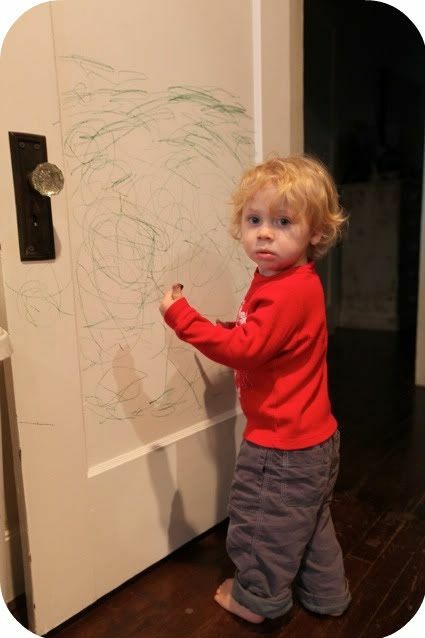 Love that picture of him getting caught leaving his mark on the door!! seriously adorable. why are you such a little aiden? 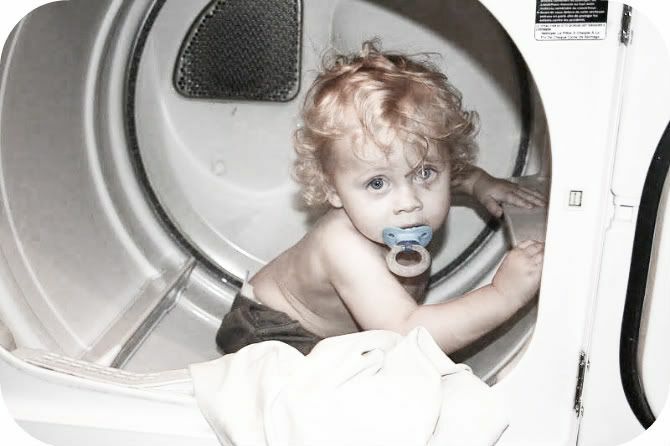 He's truly the most adorable little boy I've ever seen! I remember watching the video you guys made almost 2 years ago when he was born and still in the hospital! What a precious gift from God.